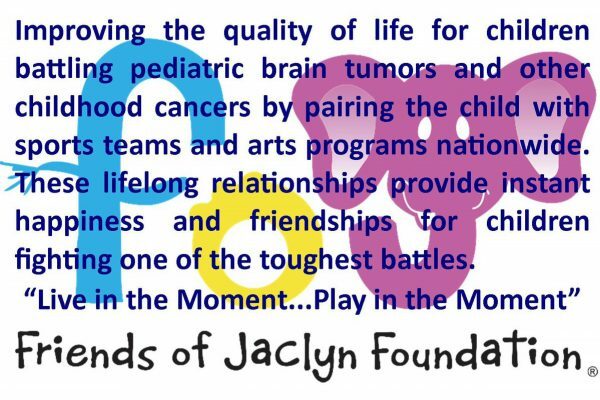 Join Friends of Jaclyn (FOJ), supporters, and families as they come together to remember and honor the children who have passed from pediatric cancer. This emotional annual walk takes place on the Walkway Over the Hudson in Poughkeepsie, NY. In the center of the bridge, white doves will be released in honor of FOJ’s angels. *Walkway Over The Hudson is not involved in the planning or execution of this event.